Car Show! 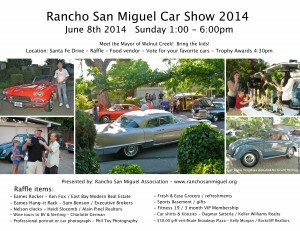 This coming Sunday, June 8! RSM and other local neighbors! 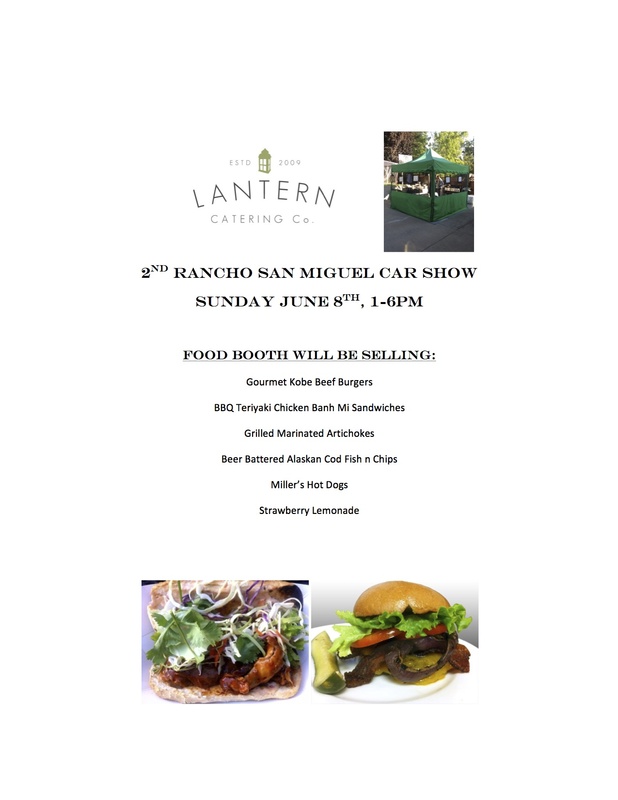 Don’t forget to come to our Car Show this coming Sunday from 1-6. we have part of Santa Fe (at Los Cerros) closed for the show. Prizes! Raffles! The Mayor is coming to present at award! Great food from Lantern Catering! Take a trip back to the 50’s See what the mid-century modern homes looked like with same age vehicles parked in front. 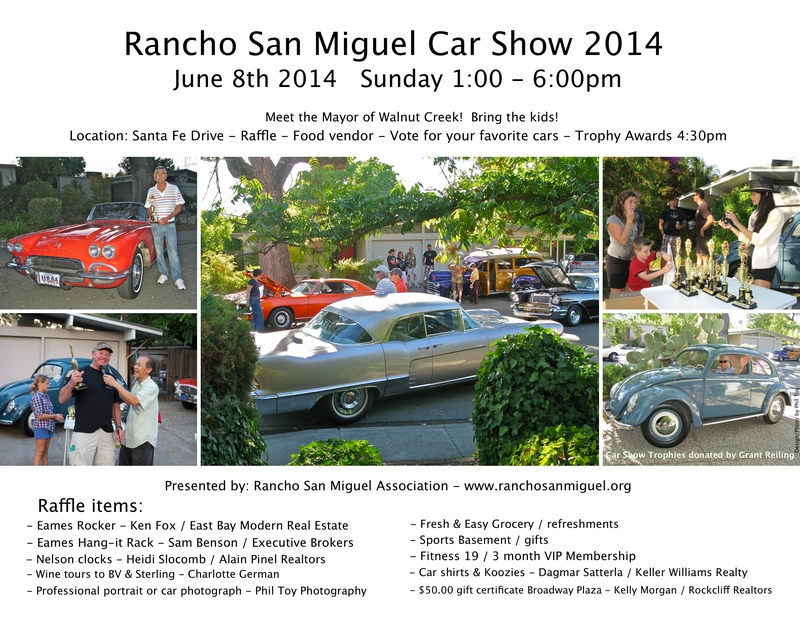 Next Post:RSM Car Show! June 8! Hot, Hot Cars, Hot People!